5 x small business shops! Made by woman with hope, dreams and passion for their products. 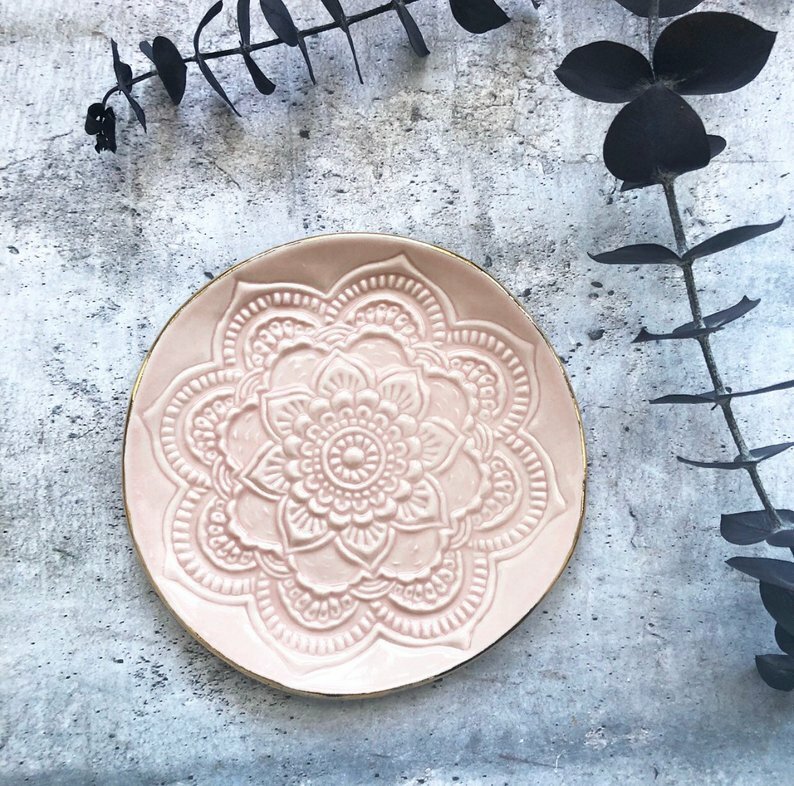 Unique finds for the mom that loves meditation, yoga and consciousness. 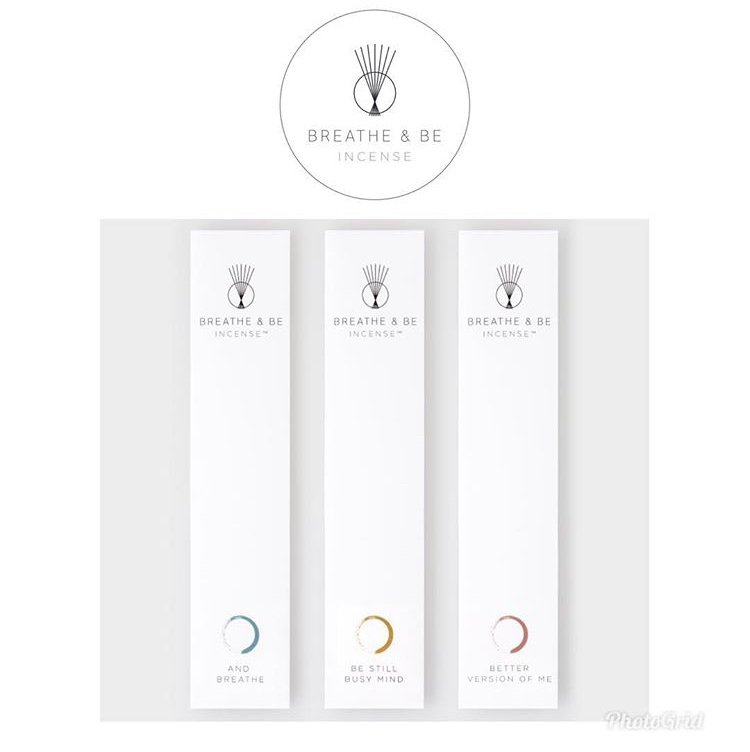 My connection to Ceri from Breathe & Be Incense started her being my customer. 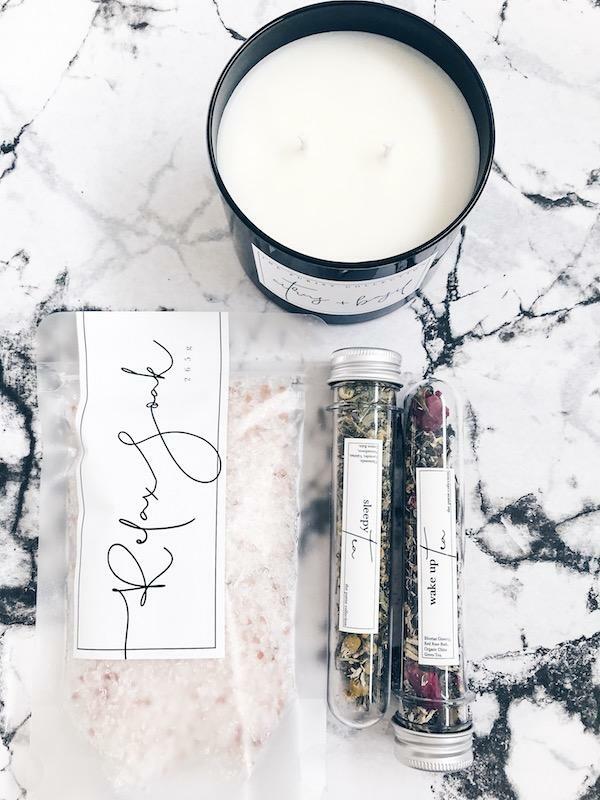 Her business was created from a pure love and obsession of all things incense, she recentely launched her new collection. She has a passion for natural fragrances and is a licenced aromatherapist. 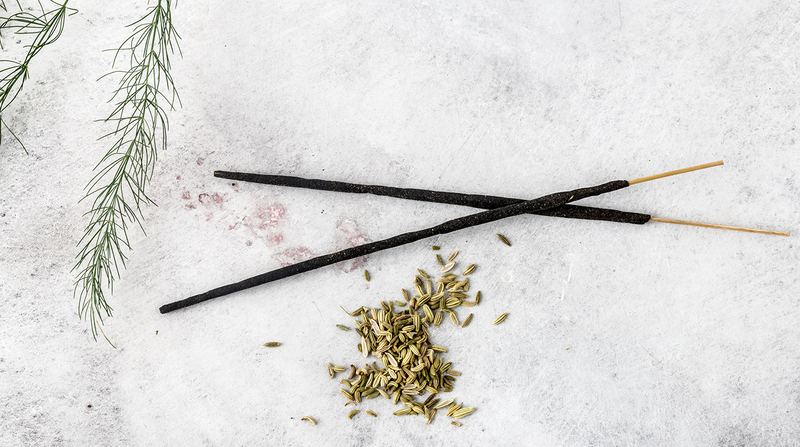 All incense are made with natural ingredients and rolled by hand in India or in the sister studio in the UK. The packaging is fully biodegradable. Unique blends for home, yoga and meditation. The products are beautifully minimalistic and carry great vibes. It will bring mom that extra zen during her me-time. And she definitely deserves that! Caitlin is such a special friend to me, we connected online as mom entrepeneurs, our products matched from day one and we love our collaborations! Recently Caitlin started her own apparel clothing line, next to her already great products like guided meditations, rituals and prints. You might have seen me obsessing over her Tees lately on Instagram? 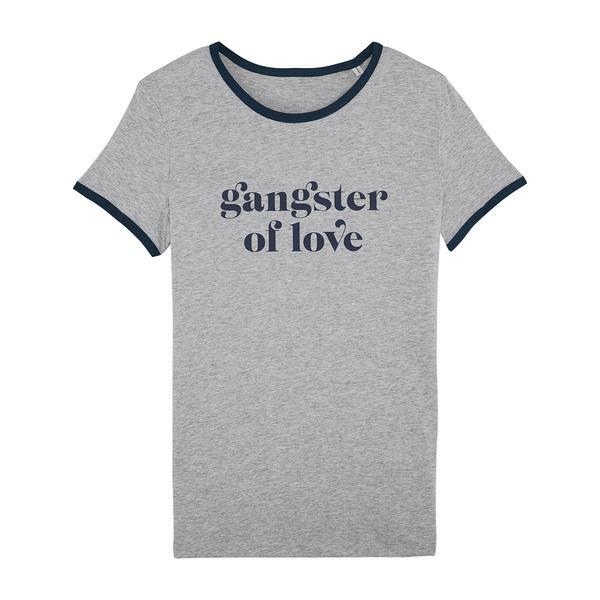 100% organic with great texts… suits every mom full of light and love! 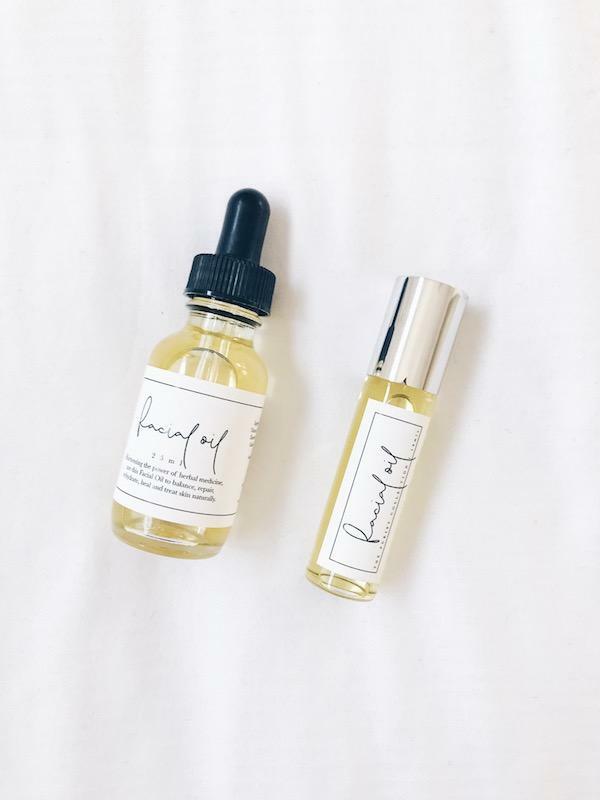 Emily is the owner of The Purist Collection, she’s a nathuropath, passionate about bringing beautiful and pure products, inspired by nature and natural therapy. Natural and holistic, the products by The Purist collection are healing products. Not only will they nourish the soul, the skin, your body or your home, they will be a gift to the eye as well. Such gorgeous product packaging. I have been in love since the first day I laid eyes on her products! Not only does she sell great beauty products, you can also find scented candles and loose tea as a precious gift for mom. 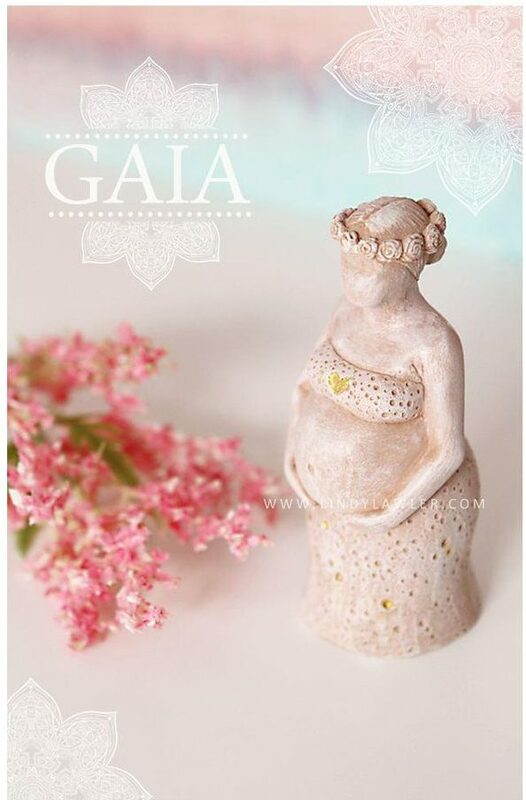 Anna Clay Clay is the cutest shop on Etsy, when it comes to clay dishes for mom’s mala, gemstones or jewelry. I am following Anna for years now. The great mandala’s, the lovely colors, they match my products perfectly. Anna makes small batches products, no mass production… a great shop to support! Little jewels, very unique and great on an altar for meditation! The work of Lindy Lawler, what can I say? There are no words, everytime I visit her shop I am speachless. You can just feel the good energy coming out of her sculptures. Lindy gets inspired by old traditions, myths, phylosophy and stories. She collects all the information and the sculpture starts to manifest in her head. She will not start, before she’s completely sure how to go and that shows. The perfection… stunning! Little symbols becoming art, finding a way to your heart.